Wanderlust: A Castle for Every Season | Finding delight. 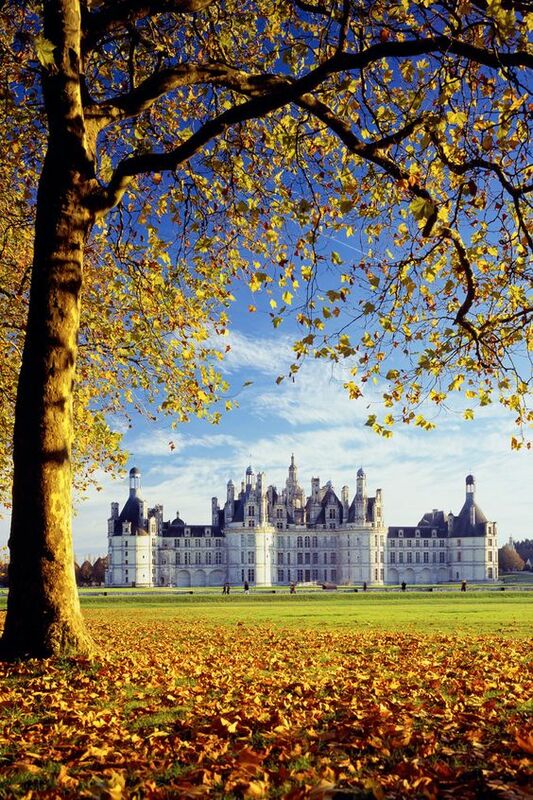 In the Fall — Head to the Chateau de Chambord to check out all sorts of features of French Renaissance architecture, including the famous Helix staircase. The golden sunlight of Autumn and the changing leaves make the castle’s stone walls appear even more regal. 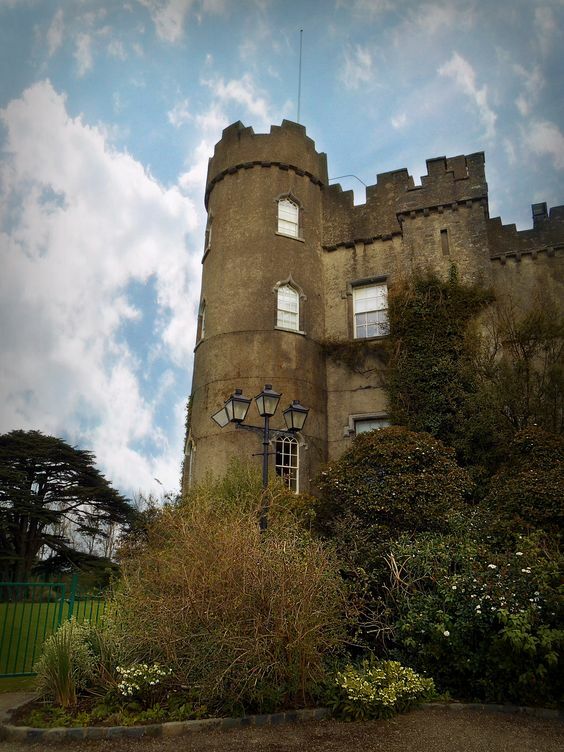 In the Winter — Nip over to Malahide Castle for the chance to step into a fairy-tale while still only a short drive from Dublin’s City Centre. The dreary weather may make the castle seem foreboding but there’s the promise of a pint and an order of fish and chips as soon as you’re safely back in ol’ Dublin. In the Spring — Travel to Osaka Castle for a wander of the grounds amidst the blooming Sakura Blossoms. Allergies starting to take a toll? Head inside for a history lesson about how this 17th century castle played an important role in the unification of Japan. 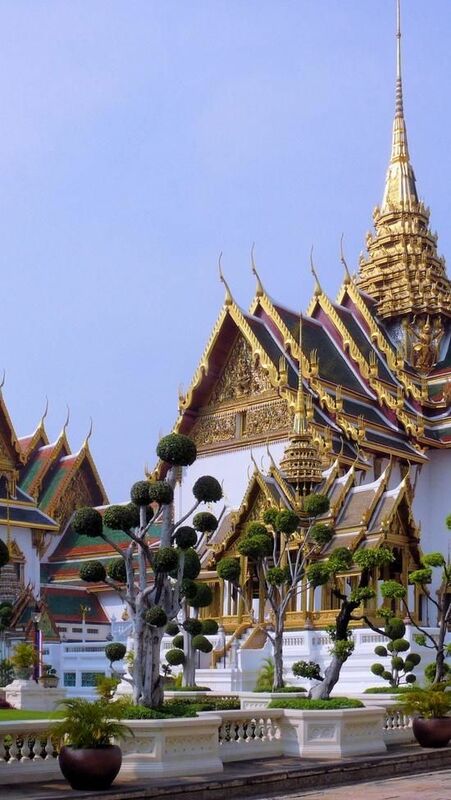 In the Summer — Visit the impossibly bejeweled and painstakingly painted Grand Palace. Tucked in the heart of Thailand’s capital city, you may find just the moment of serenity you need in the midst of all the hustle and bustle and Summer’s heat. Which would you visit if you had to choose just one? Would you head to France in the Fall, Ireland at Winter-time, Japan in Spring, or Thailand in the sweltering Summer? Share below! Yes please! Speaking of Downton…I’m aching for a trip to England so I can go and do a tour or have tea at Highclere Castle!